Naruto Saiken is based in a time before the series; the villages are now in their second generation. 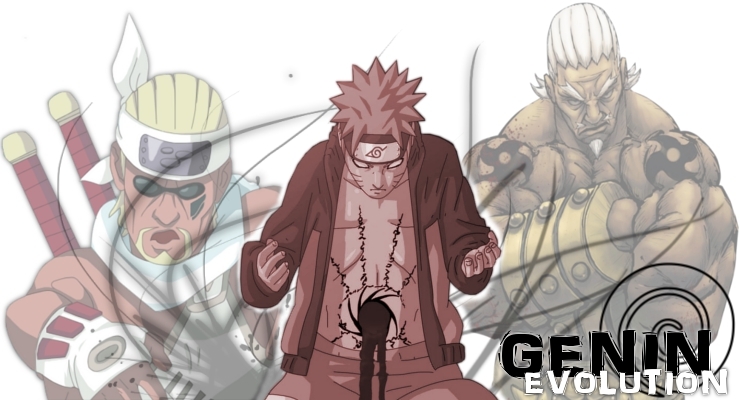 Konoha has already got its second Kage; all the original village founders have passed on and left their leadership to the current 5 shadows of the villages. Before the Founders died they passed along their knowledge to their suitable apprentices, these are now know as Legends. They are basically the Village’s secret weapon as they most likely attain even stronger abilities that the Kage but even still they bow towards their leader for they are loyal with the exception of one. Recently there was a war with konoha and Sunagakure, it wasn’t a proper physical war but more of a political on but was resolved, and now the two villages have signed a contract and are now allied together. The good news is that the Chuunin exams shall be coming up soon and will be held within a village, will all the villages not at war with each other the Chuunin exams are predicted to run smoothly. There will be a meeting with all the Kages to talk about the location of the Chuunin exams. At this time some of the Jinchuriki have been able to co-exist without any trouble from missing ninja or others attempting to harness their power.